A sick kiddo and poor sleep left me with little time for writing the past two weeks. I had a mild version of whatever Gabriel had originally (not the pneumonia), but I think I’m almost back to good. Whenever I have respiratory-type illnesses, my already not-too-high appetite for sugar plummets. This was particularly annoying over the weekend when Matthew made chocolate chip cookies . . . . Speaking of the kitchen, we’ve had some upgrades over the last few weeks. The end goal is having an externally-vented exhaust fan for the gas range and oven, but the project is happening in steps (more details on that in another post). Anyhow, our landlord opted to install an over-the-range microwave (with an external venting option), instead of just a hood. 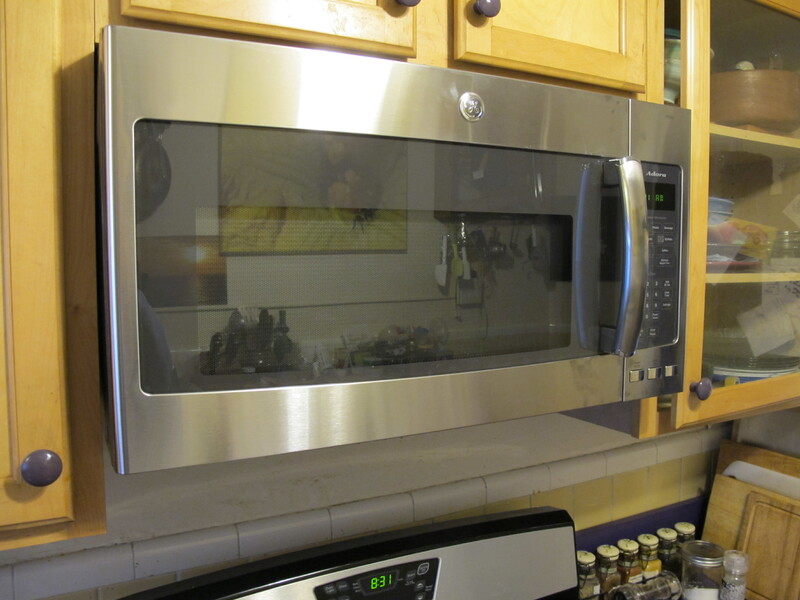 Step two, microwave installation, is now complete. The final step is getting the duct work to direct the exhaust outside. The work in the kitchen forced me to confront our egg carton problem . . . .
We save the cartons to return to the farmers, but we’re clearly much better at the “saving” part than the “returning” part. At this point, it’s just ridiculous and embarrassing. Anyone have a use for lots of cardboard egg cartons??? 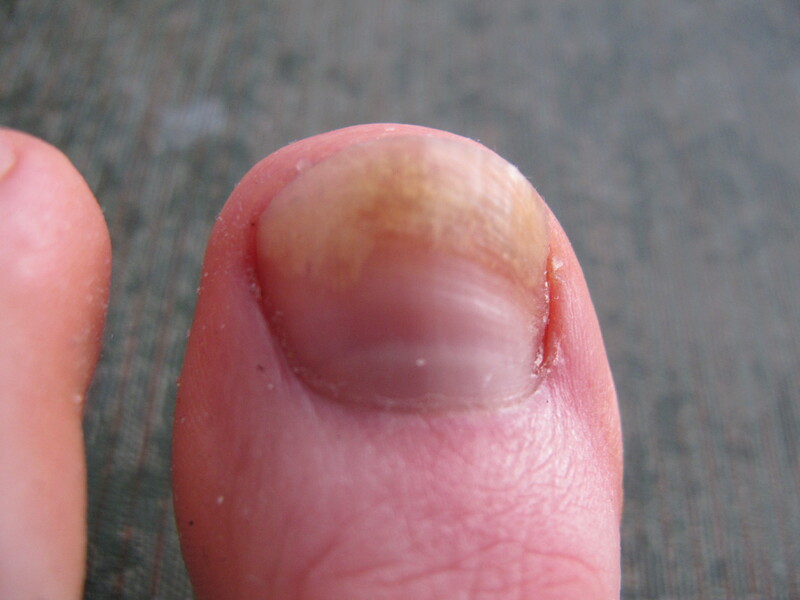 Leaving the kitchen, let’s talk about nail fungus. I mentioned my toenail problem almost a year ago, in this health post. I started applying medicated chest rub (like Vick’s), because the thymol (thyme oil) has been shown to be effective against fungus. I wasn’t getting results, so I decided to go for the hard stuff — straight-up thyme essential oil. I’ve been using it [almost] daily for about six months, and I’m happy to report that the fungus seems to be on the way out! I used the oil straight, not diluted — dilution is recommended for most applications, this included, probably, but I was tired of messing around. This is the most healthy toenail I’ve had in eighteen months! 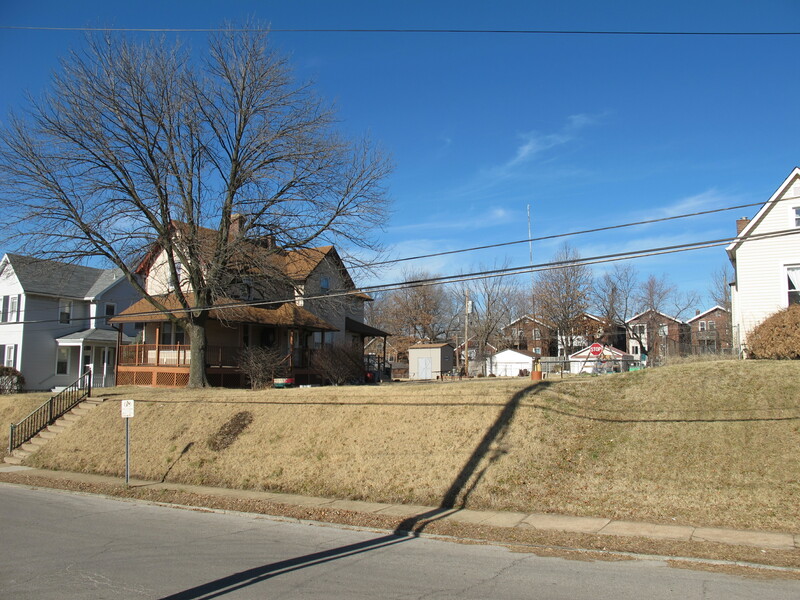 We spent a little bit of time over the weekend scoping out Properties of Interest (POI), i.e., properties that seemed promising based on location and lot size. In the next couple of weeks, we’ll be writing letters of interest/inquiry to the current home-owners. Likely nothing will come of it, but you never know when someone might be hoping to sell! 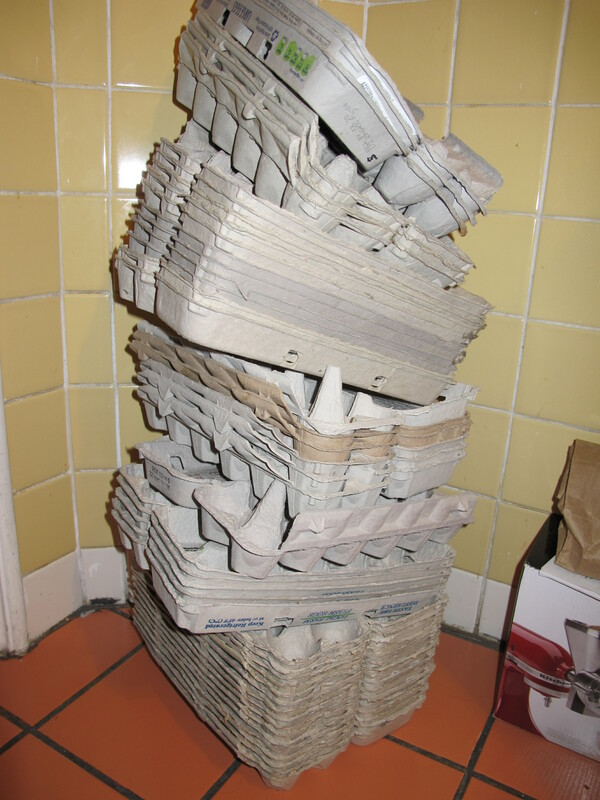 Melissa, our food coop can use your egg cartons! Alright, we may send them your way! Hey Melissa! Who do you get your eggs from? Here, there, and everywhere, I’m afraid. We used to get them from City Greens, but we’re not currently members. Sometimes Matthew buys them at the Thursday farmers market on the WashU Med Campus; other times we get them from Local Harvest Grocery.